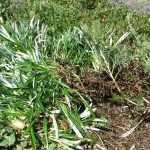 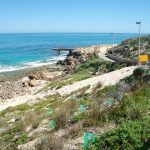 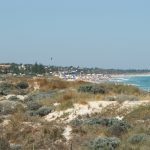 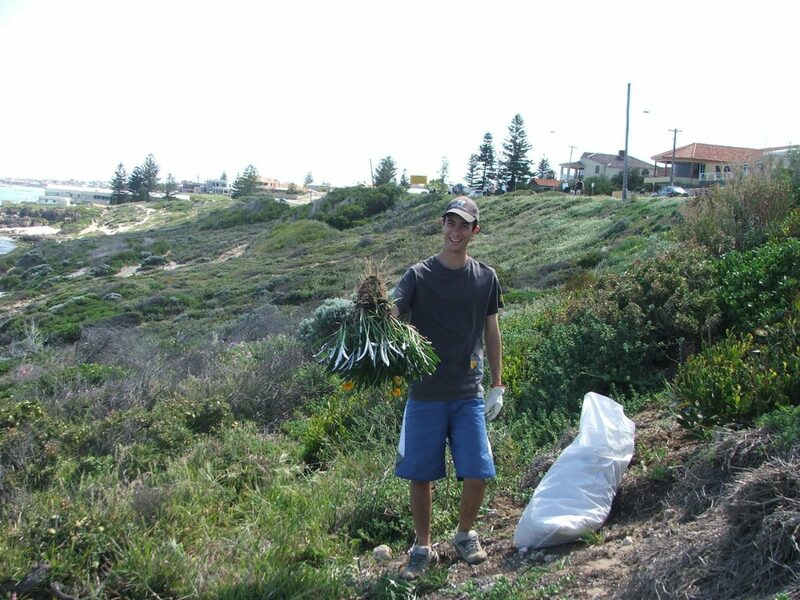 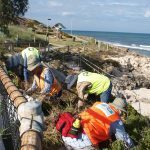 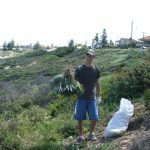 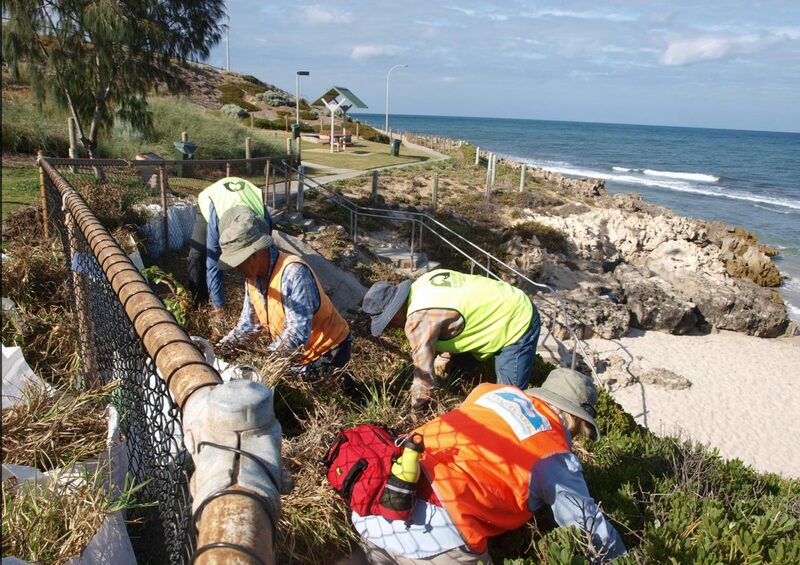 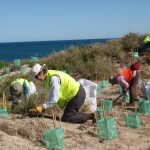 Stirling Natural Environment Coastcare is a group of volunteers working to rehabilitate the coastline of Hamersley Beach, North Beach, Trigg and Watermans in the Perth metropolitan area. 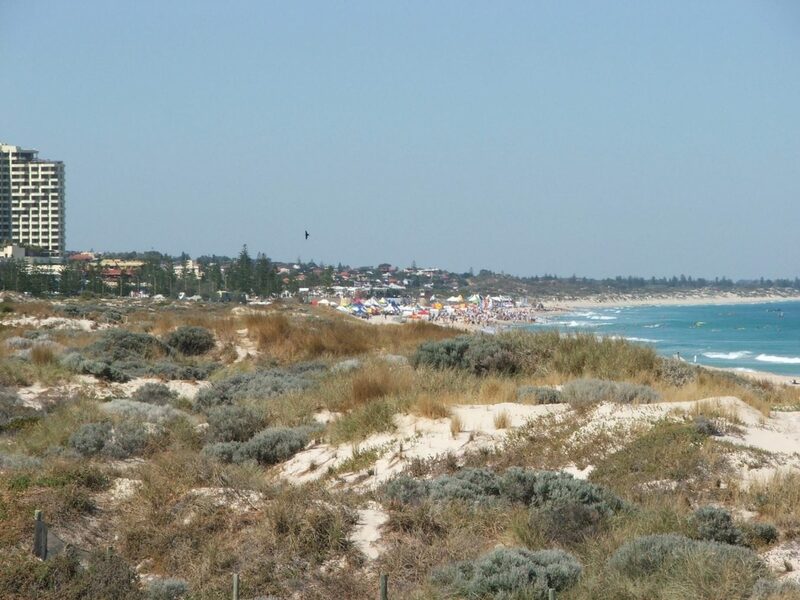 Our area of interest extends across City of Stirling’s 6-1/2 km of coastal foreshore. 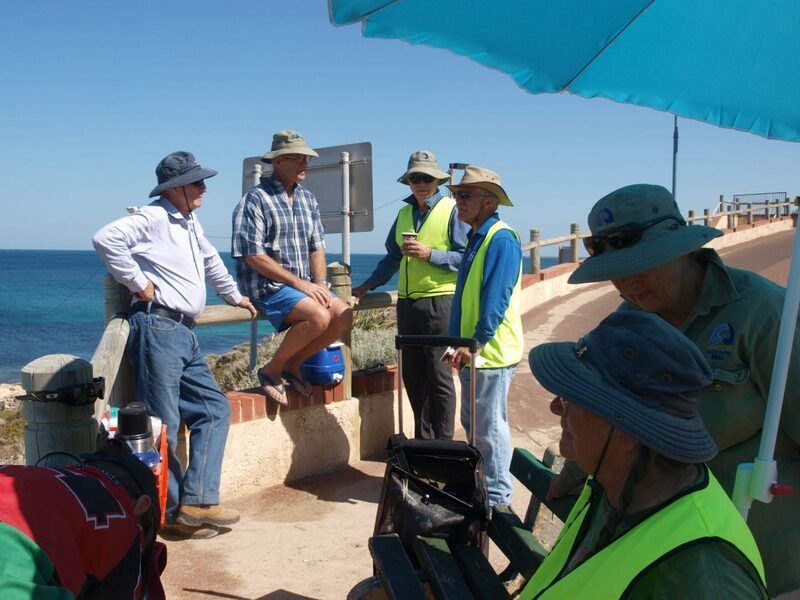 With no initial funding, a very small but dedicated group of residents sought partnerships and support. 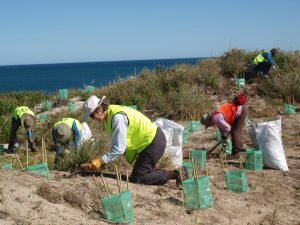 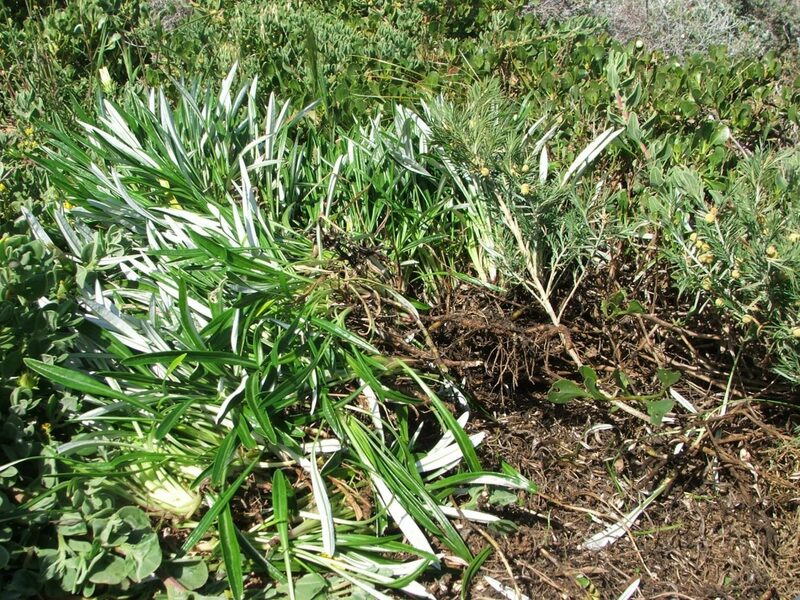 The group has been proactive in conducting site surveys, weed mapping, rubbish collection, planting of native species, erosion control, developing management plans and educating the community. 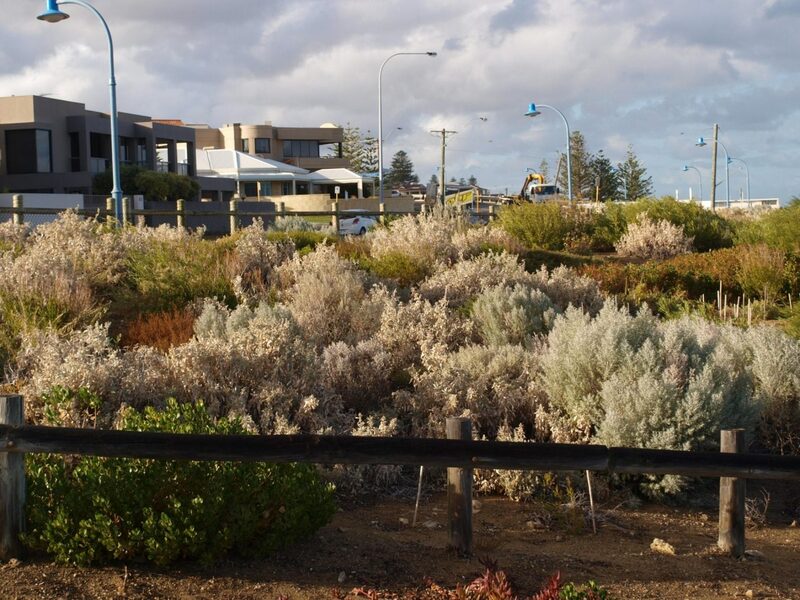 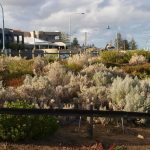 Their work has improved the area’s biodiversity and created green corridors along the coast. The enthusiasm of Stirling Natural Environment Coastcare is well recognised within the community. 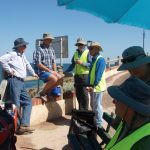 Strong partnerships have been established with the City of Stirling, Woodside, Conservation Volunteers Australia, Recfishwest, local school groups and universities. 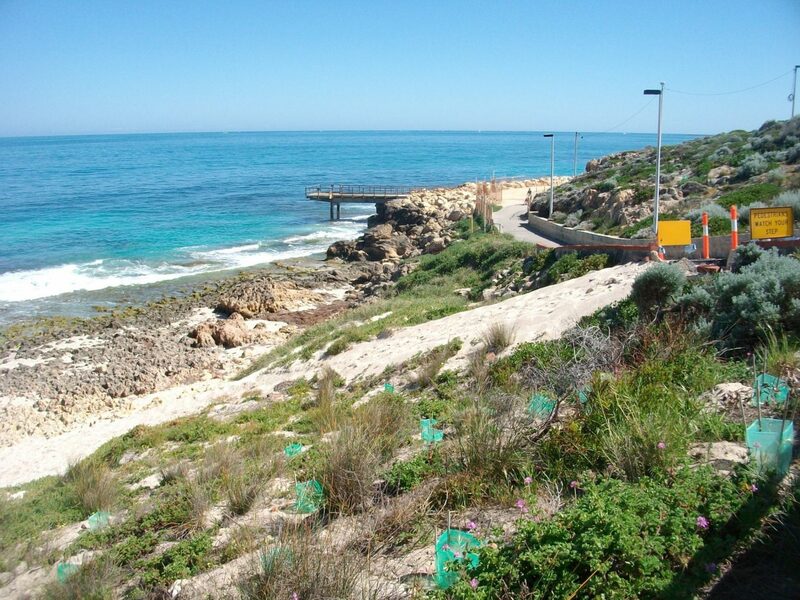 Contacts: Sheldon 0488 190 651 or Rae 0419 191 710.